It is tough to say exactly what is my favourite book. 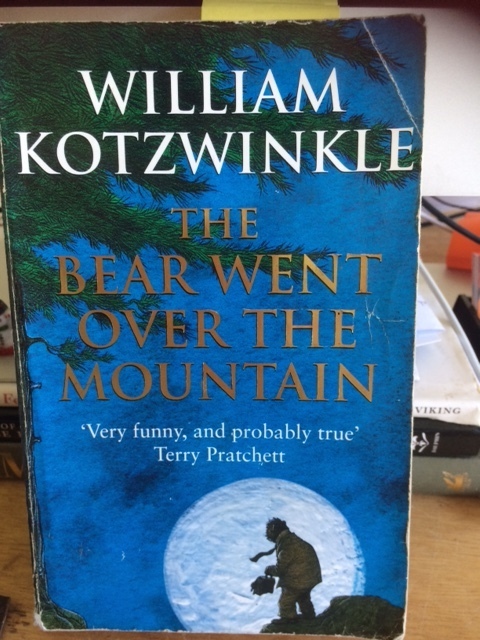 But definitely The Bear Went over the Mountain by William Kotzwinkle is teetering on the top. 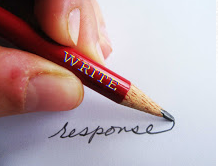 This is a funny, ridiculous but believable story about a writer who buries his second version of a book in a forest, after a house fire destroys the first original manuscript. As he drives into town to celebrate, a hungry bear sniffs out the suitcase full of pages and upon determining its potential value wanders off towards the city to buy a suit. This is a story about the superficial world of publishing and the wisdom of a simple but hungry bear. 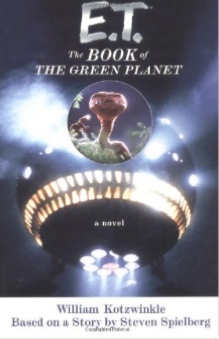 William Kotzwinkle is a relatively unknown author, even though he was responsible for writing ET and a range of other well known book. I also liked Fata Morgana and Dr Rat; although Dr Rat is pretty confronting in it's depiction of animal testing. In recent years he has written for children with the infamous...Walter the Farting Dog.